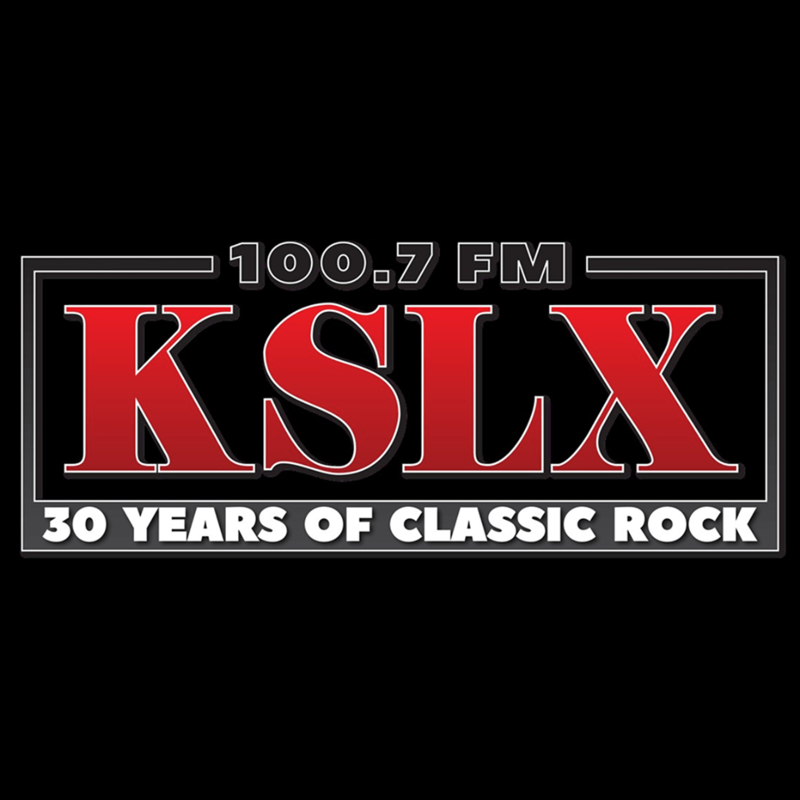 For over 25 years, KSLX has provided the Phoenix Metro area with the best classic rock music you can find. If you’re like us, the songs you want to hear have been rockin’ your stereo for decades and we never want that to change. If it has been in your life for as long as you can remember, chances are you’ll hear it on KSLX.